Every January, the OAHC Regulatory and Legislative Affairs Committee drafts (and the Board approves) key priority positions of the association. 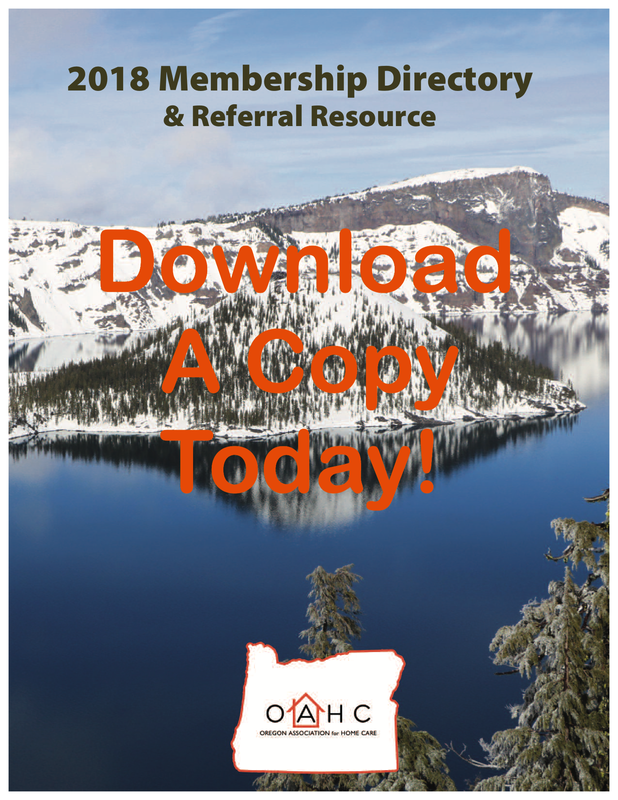 This Position Paper details the top state and federal issues that Oregon agencies are most concerned about. 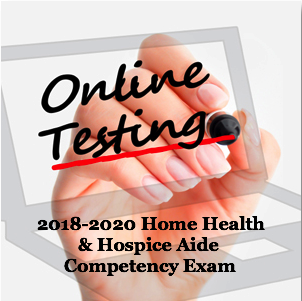 The identification of these issues comes fromt he OAHC annual Advocacy Survey conducted in the fall as well as from the National Association for Home Care and the National Hospice and Palliative Care Organization's top federal priorities.